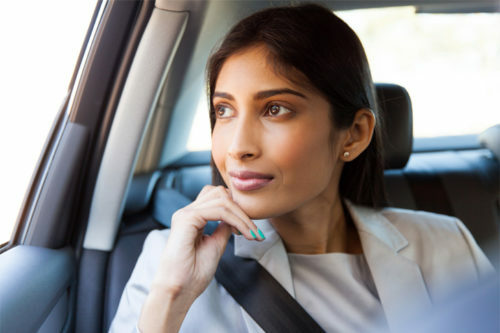 The thrumming heart of South India, beautiful Bangalore isn’t just one of the country’s biggest and most vibrant cities: it’s also one of the most accessible for foreign visitors. Its temperate climate makes it well suited to year-round travels, and its reputation as a tech hub makes it uniquely dynamic. 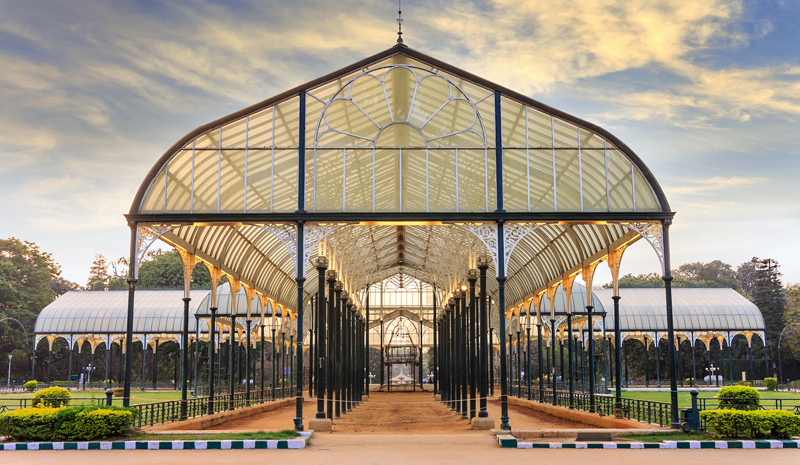 But Bangalore is also home to gorgeous gardens, historic palaces, expansive museums, and fantastic eateries. 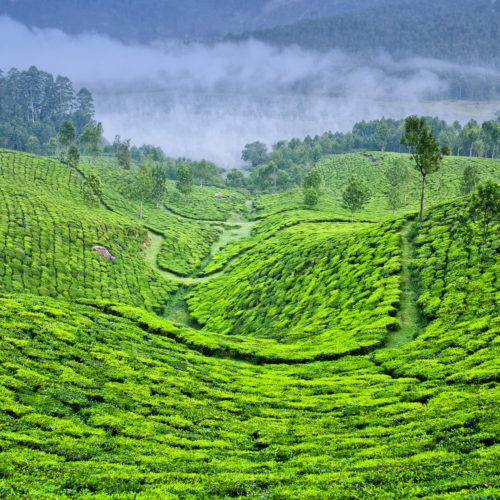 Don’t wait to plan your trip to the South—get started with this list of the 10 best things to do in Bangalore. 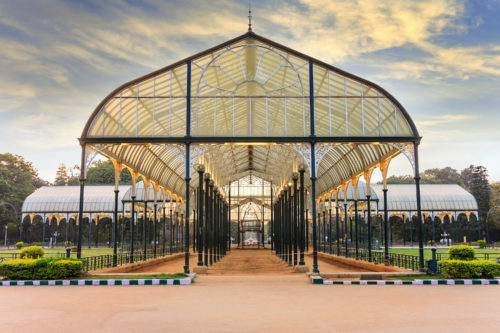 One of the most impressive green spaces in India, the Lalbagh Botanical Garden was first commissioned by local ruler Hyder Ali in the 18th century. Today, it’s host to annual flower shows, features more than 1,000 species of flora, and is a perfect urban oasis. Often abbreviated to KR Market, this lively market is one of the largest in the city, and makes for fascinating shopping and people watching. Housed within a three-storey, concrete structure, vendors proffer garlands of flowers, dry goods, and fragrant pyramids of fruits and vegetables. Follow the queues of locals to Mavalli Tiffin Rooms, which was first founded in 1924—and which remains one of the best things to do in Bangalore. You’ll be hard-pressed to find more delicious or comforting South Indian fare, from the generously portioned dosas to the rava idli. 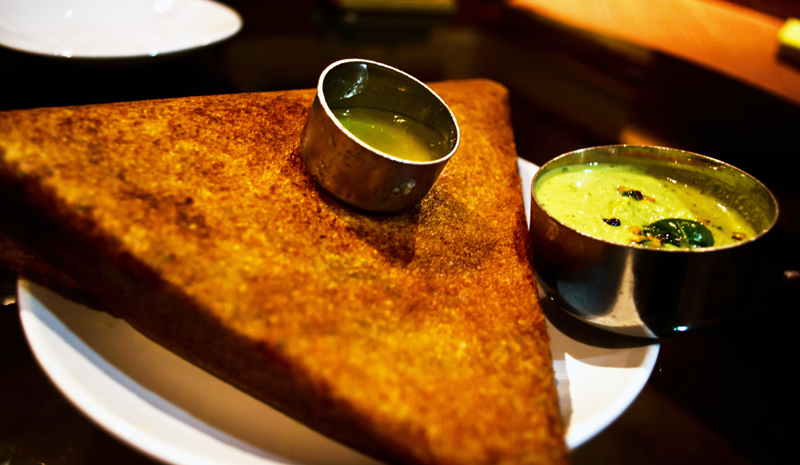 Though Koshy’s is far from formal, it’s nothing less than a Bangalore institution. First founded in 1940, the bar and café has a reputation for attracting journalists, artists, and intellectuals—even The Queen has dropped by for a visit. 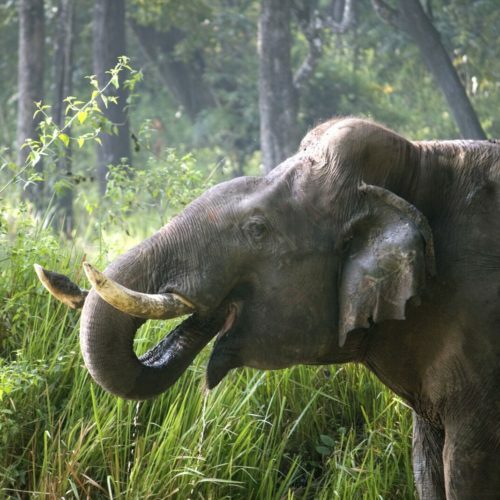 Fancy a luxury stay during your adventures in Bangalore? 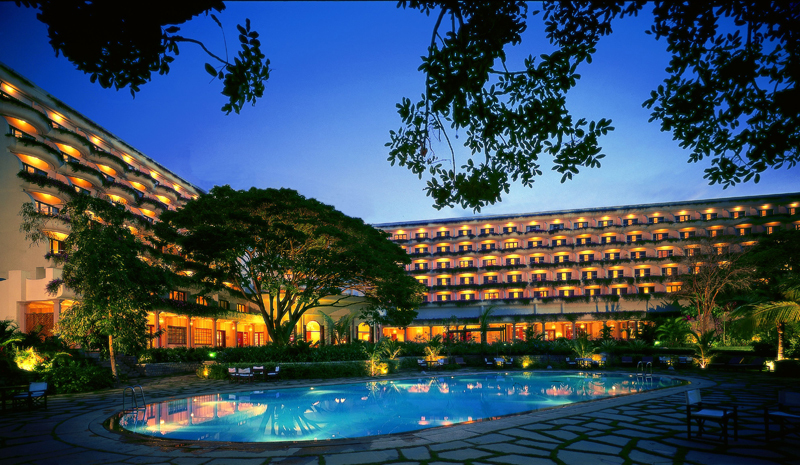 Book in at the opulent Oberoi, which is celebrating its 25th anniversary this month. Festivities aside, the hotel is an enviable retreat, thanks to its exquisite gardens, Oberoi Spa, and award-winning restaurants. Built during the late-19th century, the Bangalore Palace is a striking sight. 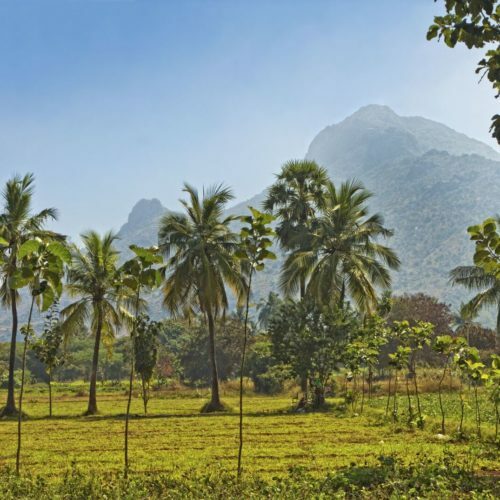 Its British-influenced, Tudor-style architecture makes it something of an anomaly in its South Indian setting, while its sprawling gardens add to the impressive aesthetics. 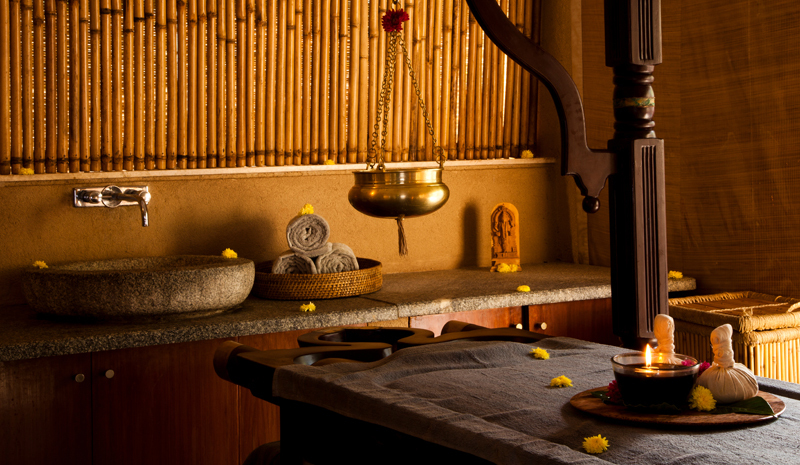 Substitute urban buzz for soothing Ayurveda during a retreat at Shreyas. Billed as a luxury ashram, and a haven for yogis, wellness-seekers, and anyone else after calm and rejuvenation, a brief getaway at Shreyas (and its companion Anaha Spa) is a must during any trip to Bangalore. Whether or not you’re a history lover, one of the best things to do in Bangalore is a morning spent at Tipu Sultan’s Summer Palace. Constructed entirely from teak, this 18th-century landmark is a distinctive architectural spectacle. 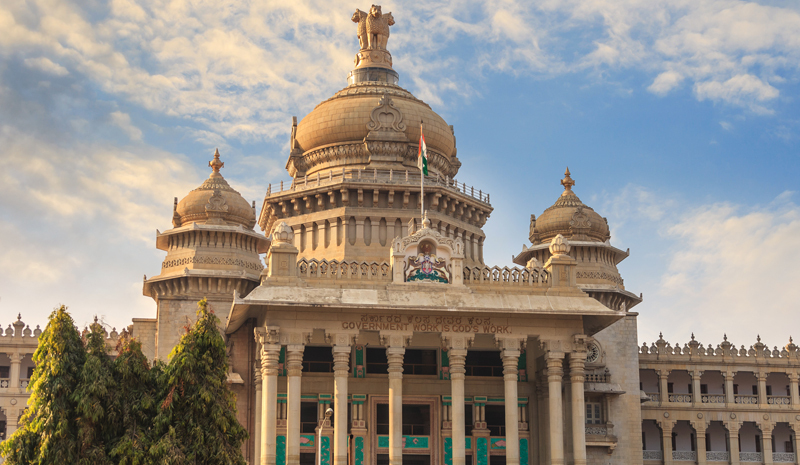 Among Bangalore’s most recognisable landmarks, the Vidhana Soudha is a Neo-Dravidian wonder, and today functions as the seat of the Karnataka state legislature. Drink in the imposing landmark before venturing to neighbouring Cubbon Park for a wander in the fresh air. Trade historic sights for more contemporary masterpieces with a visit to Bangalore’s National Gallery of Modern Art. The museum showcases works by prominent Indian painters working prior to Independence, as well as a range of modern voices.